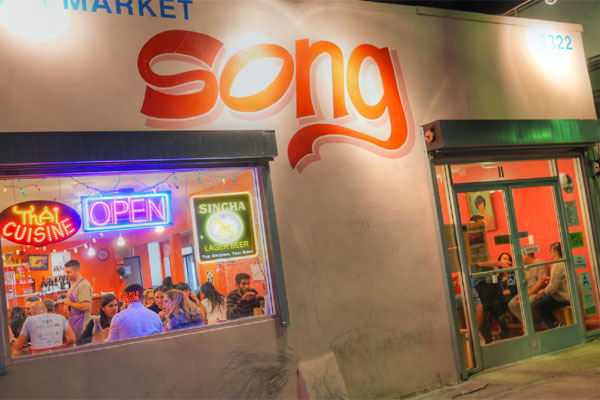 Kevin Eats reviewed Night + Market Song and dubbed our 2nd spot, "[the] more rambunctious younger sibling" We couldn't be prouder! Read the entire review here. Thanks, Kevin!